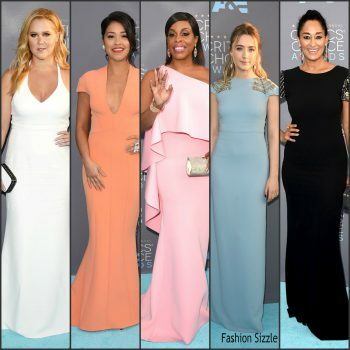 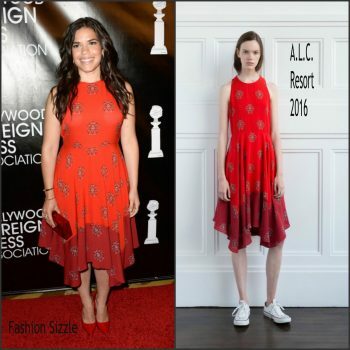 America Ferrera attended the 32nd Annual Imagen Awards on Friday (August 18) in Beverly Hills, California. 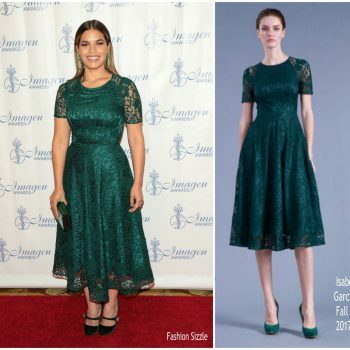 She wore a green lace Isabel Garcia Fall 2017 dress styled with velvet Christian Louboutin ‘Booton Mj’ pumps. 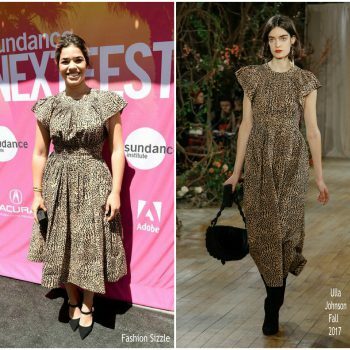 America Ferrera attended the Politicon at Pasadena Convention Center on July 30, 2017 in Pasadena, California. 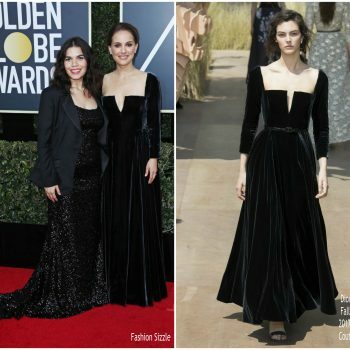 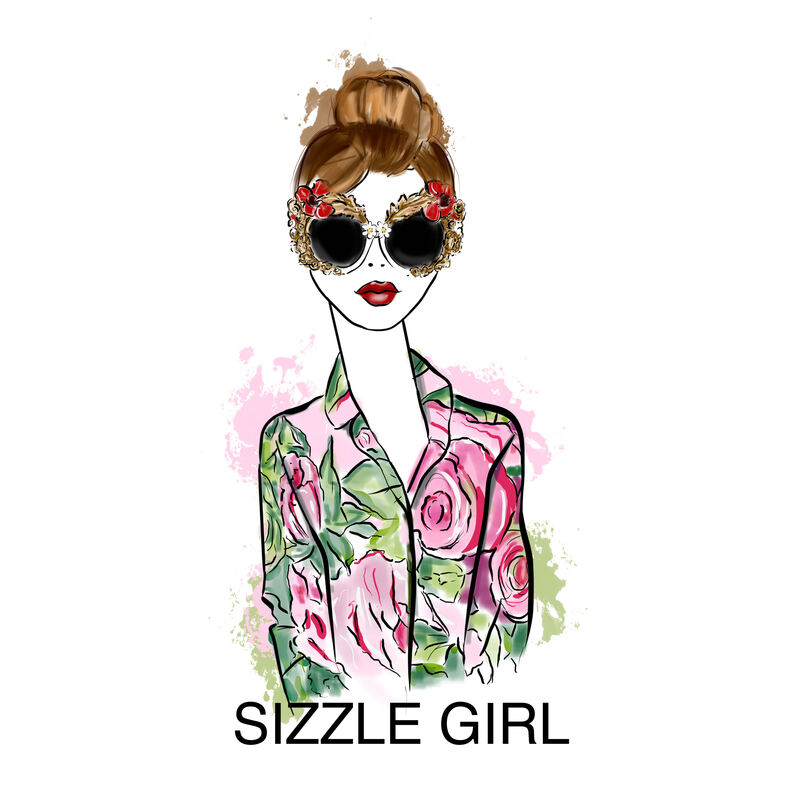 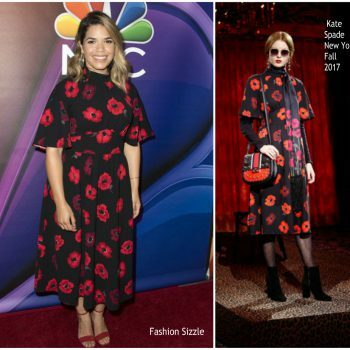 She wore a floral Lela Rose Pre-Fall 2017 dress. 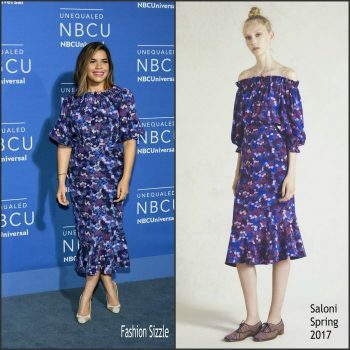 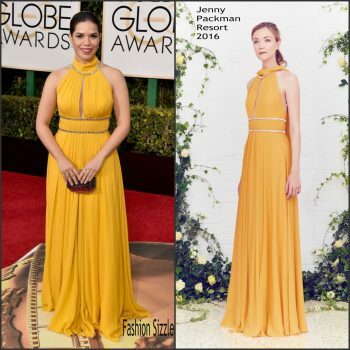 America Ferrera attended the 2016 NBC UNIVERSAL Upfront at Radio City Music 05/15/2017 She wore a Saloni Spring 2017 floral midi dress.